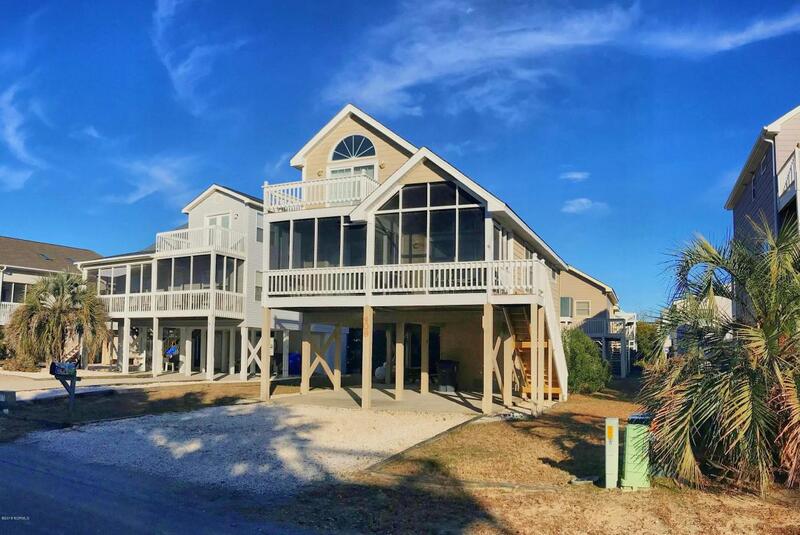 Sun-filled Seaside Sanctuary on the Island of Sunset Beach, NC! Palladian Windows, Skylights, Vaulted & Tray Ceilings create a luminous spacious feeling with coastal colors that calm you. 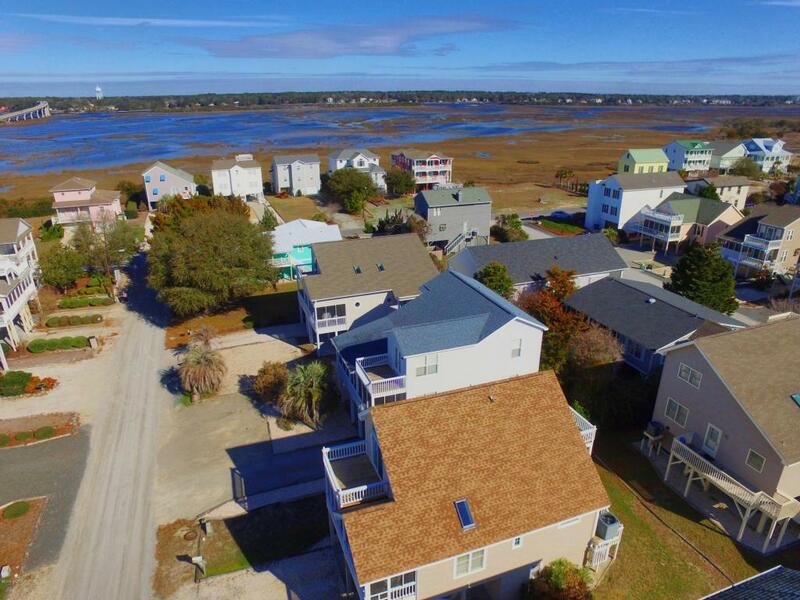 Meticulously maintained with premium upgrades, this Coastal Cottage with 3 cheerful bdrms & 2 fresh baths makes an excellent primary residence or Beach Retreat. Stylish & practical layout features a main level Master, open living area, gracious sunny rooms, custom cabinets, solid-surface counters, enclosed ground floor entrance & plenty of decks w/new decking including 2 screened porches. 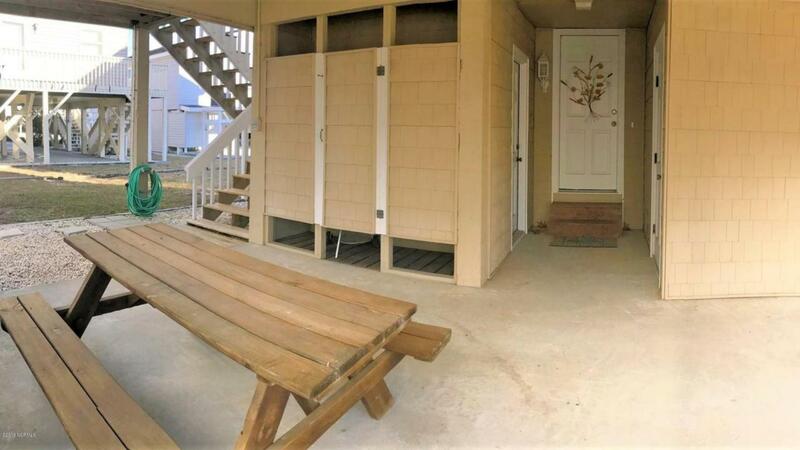 Good vibes flow inside & out here with Marsh Views & easy walk to the handicap accessible 3rd St Beach Access to the pristine Sunset Beach sands. 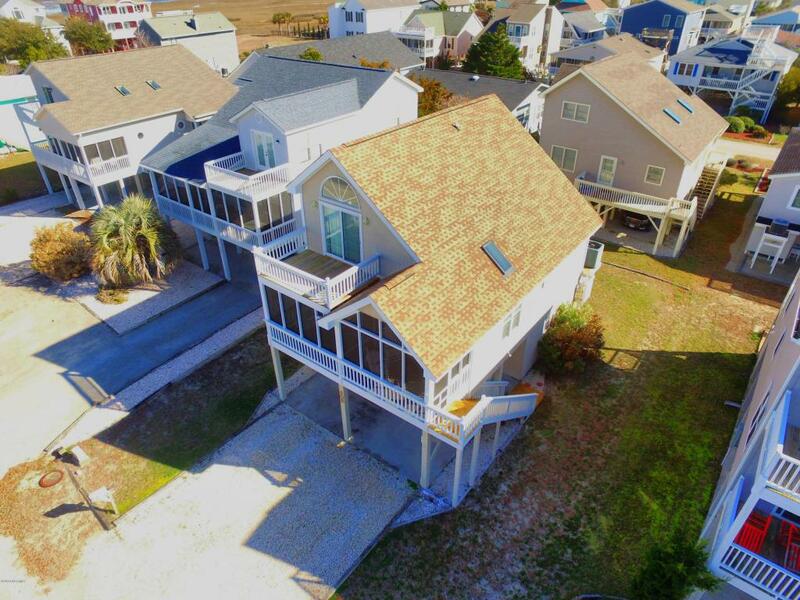 Owners have updated almost everything making this Island Home a must see!